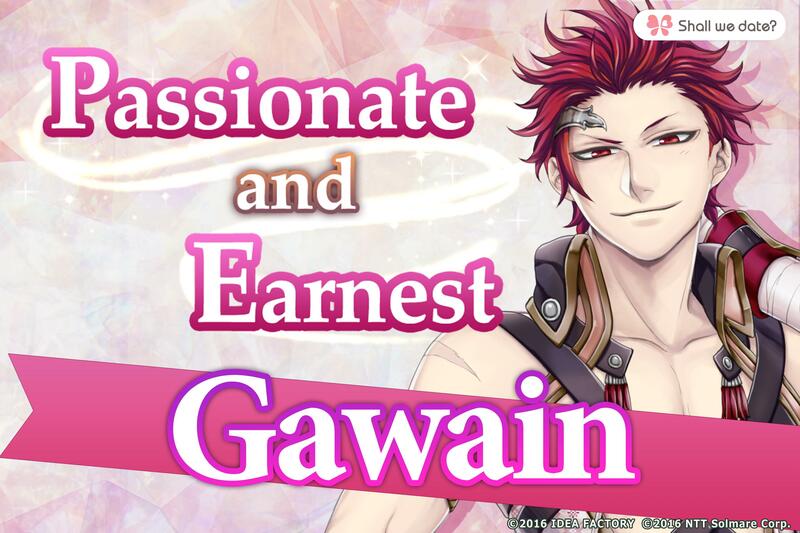 Shall we date?, the No.1 Otome game brand for smartphones, is releasing “Princess Arthur” as the latest collaboration with Otomate, the renowned Japanese Otome game brand from Idea Factory that has produced numerous critically acclaimed Otome game titles such as Hakuoki and Amnesia! Relive that moment you first read about the King Arthur legend, only more romantically this time. This game will boost your reading experience to the next level! 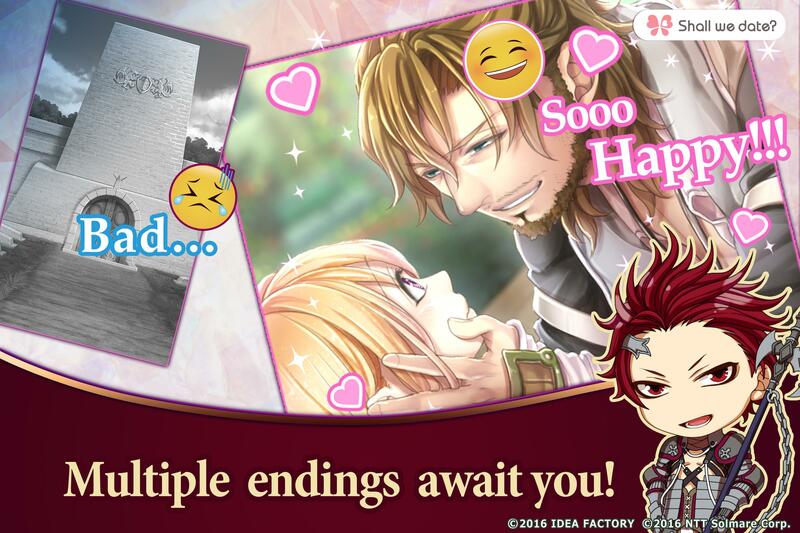 Just tap your way through these love story games and enjoy an intimate time with the characters. Indulge yourself in large-scale romance stories accompanied by lively music and the finest artwork. Otome games are clearly distinguished from either anime, manga or romance novels but are just as enjoyable on your mobile devices! One king left this world. In this realm, where kings have traditionally been chosen by the Holy Sword, it came time to hold a new Choosing. Out of the many people who sought to draw the Sword, only one succeeded. A peasant girl, neither knight nor royalty. The girl remains confused about everything, but the legendary wizard Merlin persuades her to take up the crown. Then she meets the Knights of the Round Table. The girl sets out to battle for the first time in her life. She grips the Sword tightly in hand, still not knowing why it chose her. Tears are in her eyes. The girl learns what love truly is. The threads of fate twist around her, but through it all, she holds love dear in her heart for one man. ...the Sword that will allow her to cut a path for her beloved’s destiny. -You are the one who the leader of the Round Table fell in love with. 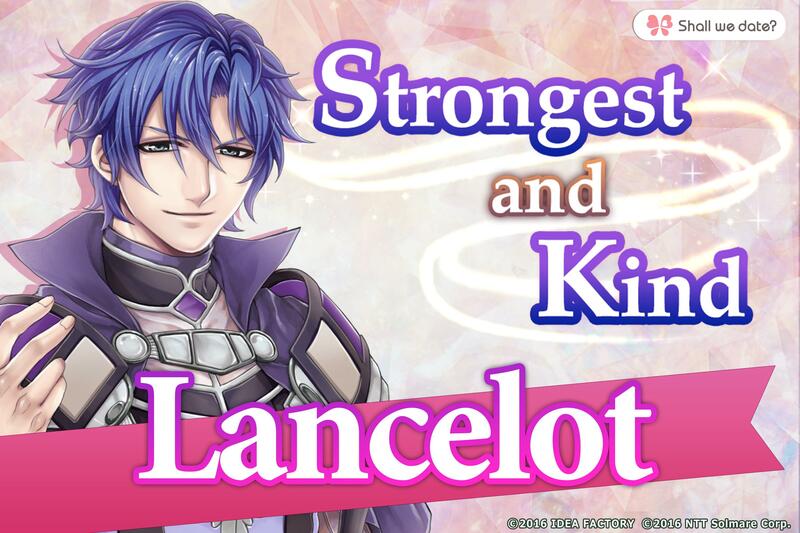 -Discover true love with the Strongest of Knights! -Indulge yourself in his passion as he sets fire to your heart. 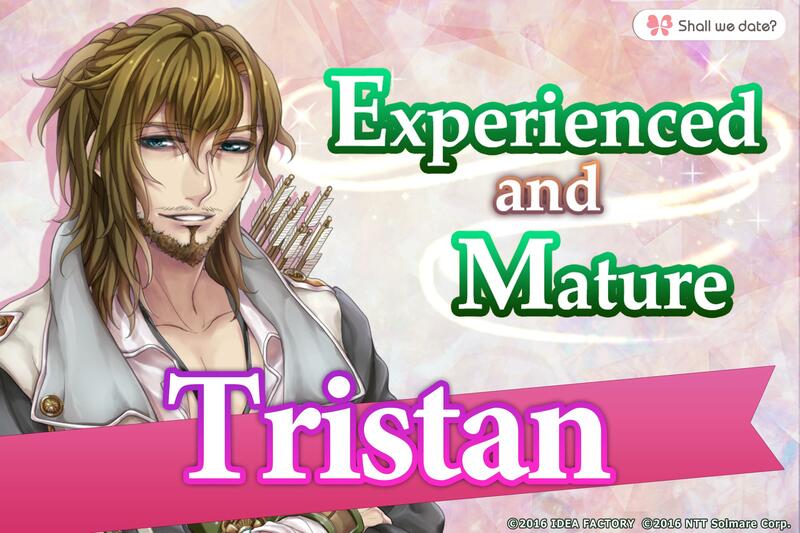 -Find love with this earnest knight! 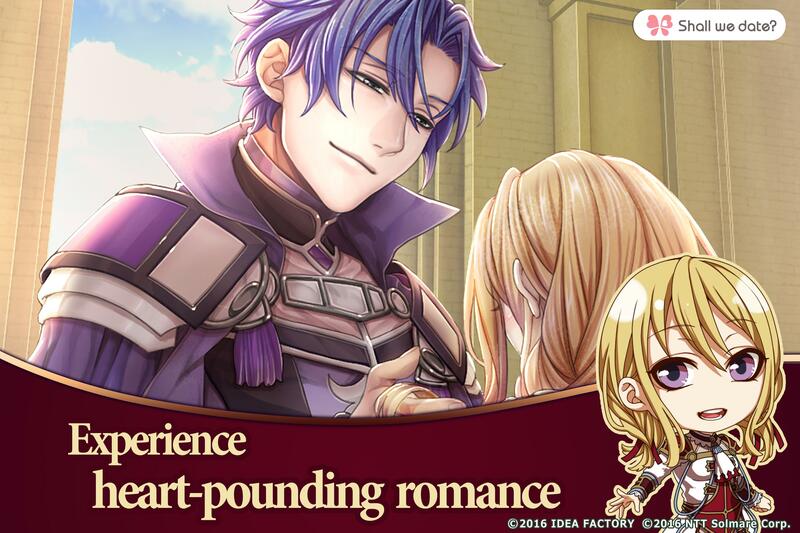 -Soak in mellow romance with this mature knight. -A beautiful ending awaits you! -He’ll know what love is because of you, the only one he’ll ever need. 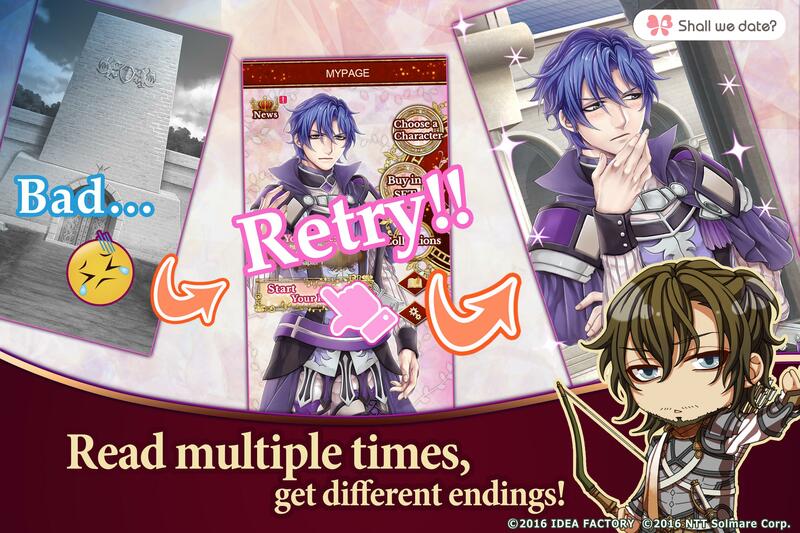 -Fall in love with the prodigy knight! -You’ll be caught in his love trap, his sweet poison melting your heart. -See the real side of the mysterious knight! -The Legendary Wizard enchants you with his charm. -Cast a love spell, make him go crazy for you! * Comes with FREE prologue! * You can play as many times as you want after your purchase! 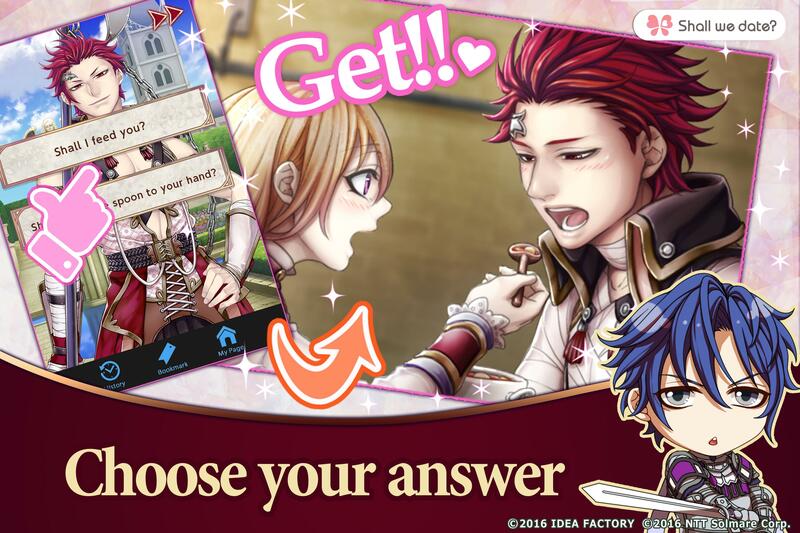 If any of the above is true about you, an Otome game like this is perfect for you! NTT Solmare is a Japanese company that strives to make the best Otome games, romance games, and fantasy games. Thank you for playing "Shall we date? : Princess Arthur"!